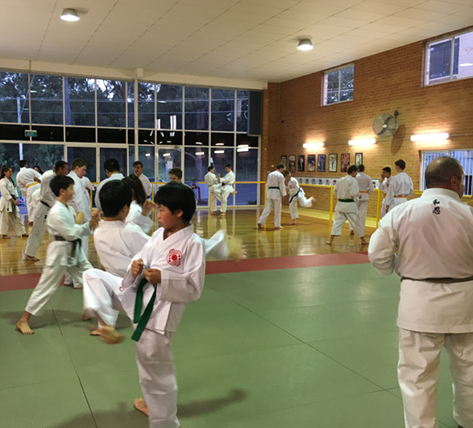 In 1998 Noonan Sensei started the The Karate Institute (TKI) in the Oatley Public School Hall where students trained up until 2009, when Michael’s desire to give students not only the very best instruction in Traditional Karate but the very best training facility was realised. 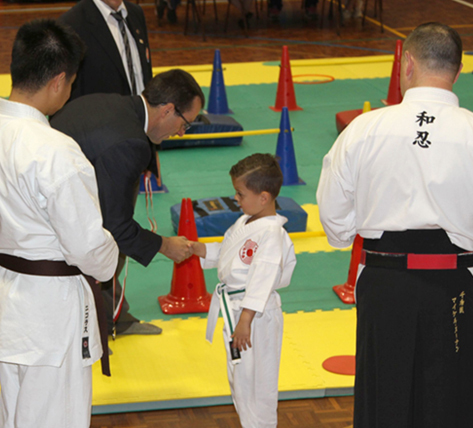 The Australian Institute of Karate was officially opened in May 2009 and attended by some of Australia’s highest ranked Karate practitioners as well as international guests. 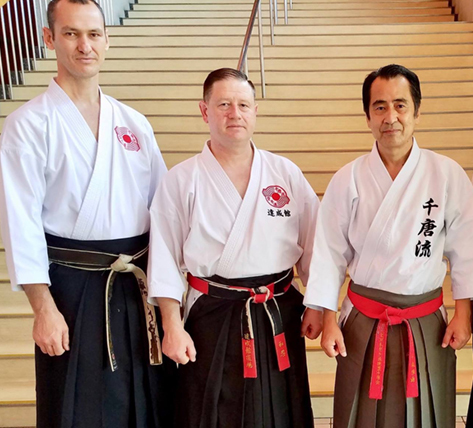 Each year the Institute hosts international Karate luminaries, giving students access to teachers and knowledge seldom seen in this country. THE KARATE INSTITUTE HEAD DOJO IS LOCATED IN PEAKHURST, SYDNEY. ThIS state-of-the-art centre boasts an air-sprung timber floor, Olympic quality break-falling mats, traditional training equipment such as the makiwarra (an Okinawan striking post), bags, protective equipment, change rooms, and for parents and carers, a glassed viewing area with a view of the entire Dojo. 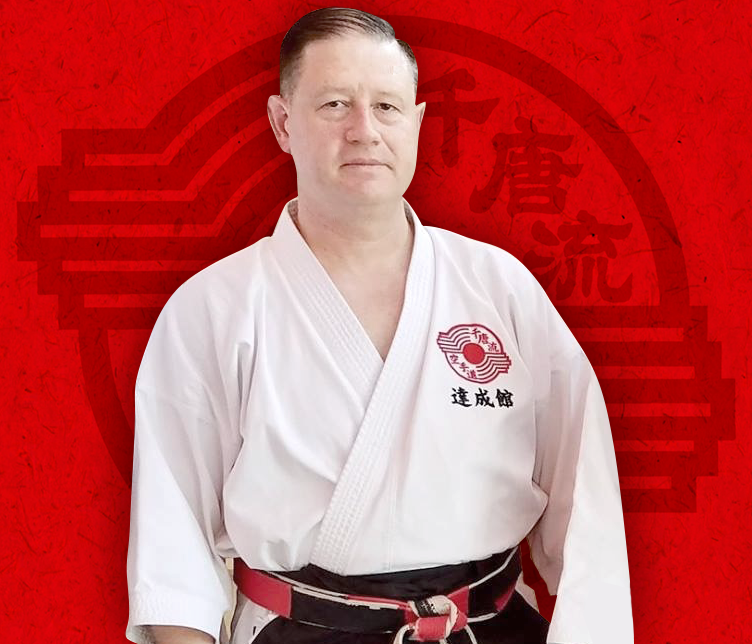 NOONAN SENSEI IS THE FOUNDER OF THE KARATE INSITUTE, HE HAS SPENT HIS LIFE STUDYING MARTIAL ARTS AND IN PARTICULAR TRADITIONAL KARATE, THE ANCIENT OKINAWAN FORM OF TOUDI, WHICH IS KNOWN TODAY AS THE STYLE OF CHITO-RYU KARATE-DO. In 2017 Noonan Sensei’s expertise was acknowledged by his promotion to 7th Degree Black Belt, a rank recognised worldwide. He also holds the title of Renshi (PhD equivalent) and has taught in Japan, Ireland, Scotland as well as nationally. He is a member of the world headquarters’ (Sohonbu) specialist teaching staff, one of the few non-Japanese ever to be appointed. 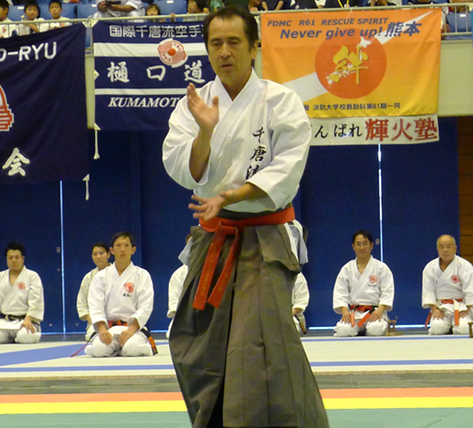 Noonan Sensei’s way of teaching is presented with passion, patience and a touch of humour. All of which help to cultivate a warm, friendly and positive learning environment. 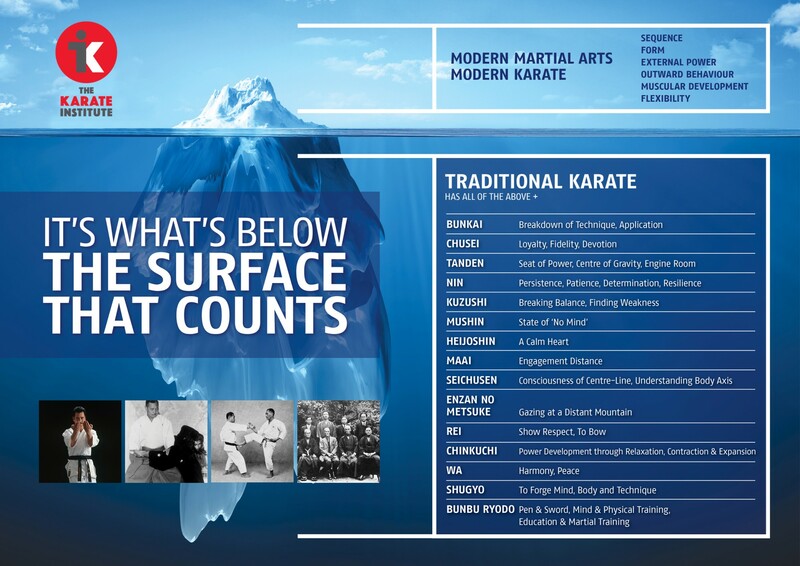 Noonan Sensei also has remarkable insight when it comes to training your body in order to enjoy optimal health benefits for both short and long term training of Karate-Do and in turn enhance the quality of your life.